Join us for our monthly meetings. The Ottertail County Chapter of Pheasants Forever would like to invite all members to attend these meetings. 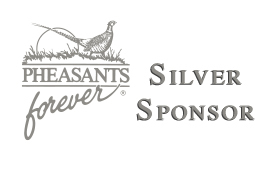 We discuss local habitat projects, youth events, annual banquet or other items related to Pheasants Forever and our local community in Minnesota. Meeting takes place every 1st Monday of the Month at 7pm, upstairs at the Eagles Club.